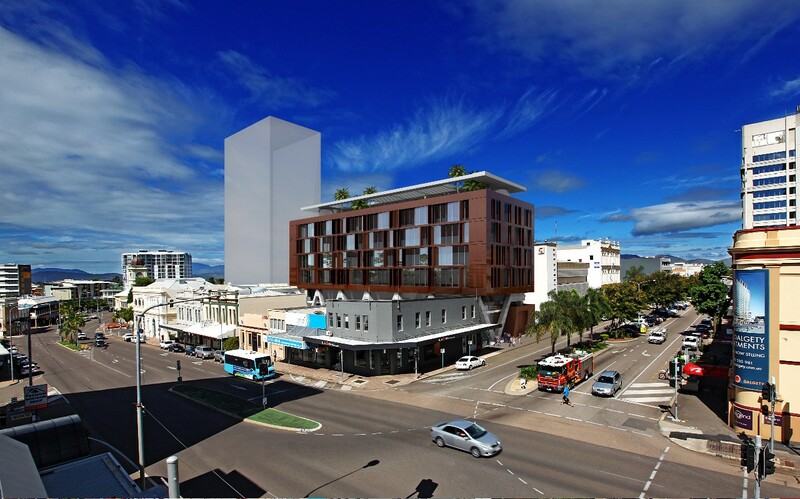 Cafalo Pty Ltd. Development site, Townsville CBD cnr. Sturt and Denham Street. Current concept for specific end user. October, 2009.